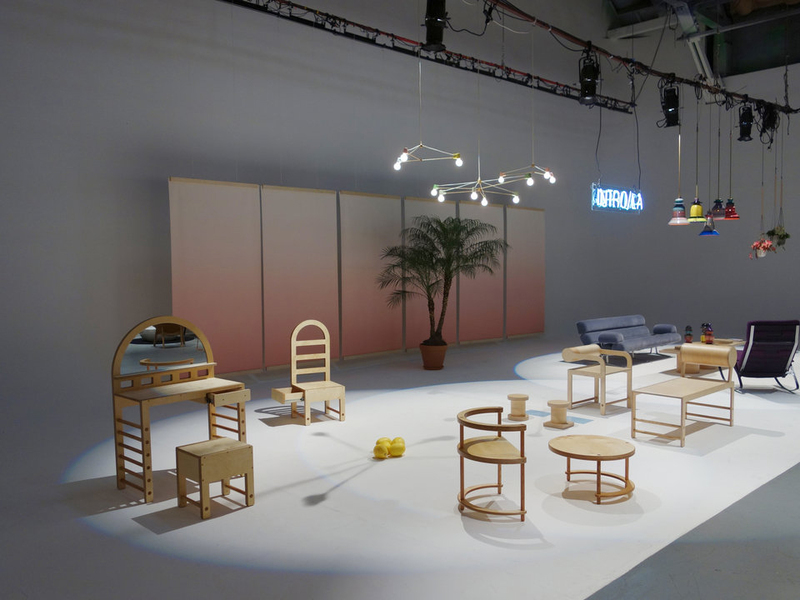 Los Angeles Design Festival (LADF) organizers have announced the program for a week-long design festival to take place June 8 through 11 centered around Downtown Los Angeles’s growing arts and design scene. Unlike prior years during which LADF typically ran for two weeks in a row, this year, organizers have taken an abbreviated track, packing about as many events and festivities into a single week’s time. Those events, which range from awards ceremonies honoring ICON and EDGE award recipients to showcases of new, innovative works, will be centered predominantly across two of the city’s newest creative loci, the Row DTLA and City Market South complexes. City Market South is a recently-developed Class-A creative office and retail complex located in Los Angeles’s original City Market. The City Market was once a hub of wholesale produce sales in L.A.’s Fashion District and has been converted by developers over the last few years, as part of the first phase of an anticipated 25-year project. The Row, on the other hand, is located just outside the Arts District neighborhood and consists of a large-scale creative office agglomeration in the former American Apparel factory complex. For more information, see the LADF website.